Apartment, Beachfront, American Kitchen, Parking: Underground parking, Pool: Communal Pool, Garden: Community, Facing: East and South Views: Beach, Hills, Mountains, Panoramic, Pleasant, Sea. Features: Balcony, Community Garden, Community Pool, Garden and Pool View, Mountain View. Luxury Apartment with 3 bedrooms & 2 bathrooms Near Everything, Fitted Kitchen, jacuzzy. A 3 / 4 bedroom duplex set in an urbanisation with communal gardens and 2 swimming pools at the top of Burriana in Nerja. 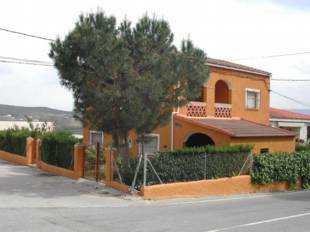 The property has 2 bathrooms, a spacious terrace with mountain and sea views. At ground level sees 2 bedrooms, a bathroom, a lounge/diner with American style kitchen and the terrace. Downstairs is a study with an open plan lounge/bedroom and another bedroom with a bathroom and storage / wardrobe. Realistically priced to sell. 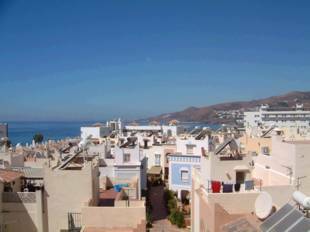 A band new, 3rd floor apartment with excellent sea views in a fantastic location just 5 minutes from the beach and the centre of Nerja. This property comprises 2 bedrooms both with fitted wardrobes, a bathroom, a fitted kitchen and a lounge/diner opening onto a terrace. 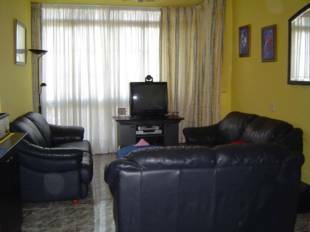 The apartment is to be sold fully furnished with high quality pieces. There are communal pools and gardens, a storeroom, an allocated parking space in the communal garage and lifts to all floors. Nerja is situated on the coast 51 kilometres east of Malaga in the Axarquia region of Andalucia, lapped by the Mediterranean waters of the Costa del Sol. This very attractive town has a population of 15, 000 which increases with tourism during the summer months. 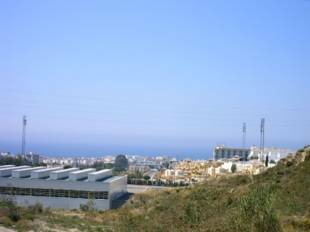 Despite its popularity, Nerja has retained a great charm. Building regulations restrict new developments to resemble old Andalucian villages. The old part of the town, full of interesting shops and tapas bars, dates from the 14th century and has a labyrinth of cobbled streets in typical Moorish style. There are 9 kilometres of well maintained sandy beaches shared by fishermen and sunbathers. Spacious 100 m2 apartment under construction with 2 bedrooms, 1 bathroom, 1 kitchen and 1 livingroom with terrace with amazing panoramic views. Communal gardens and pools. Includes garage. 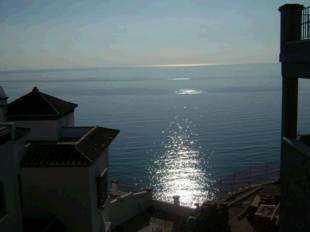 Apartment, Beachside, Furnished, Fitted Kitchen Views: Beach, Garden, Mountains, Sea. Features: Balcony, Condition – Good, Good Road Access, Lounge Dining Area.